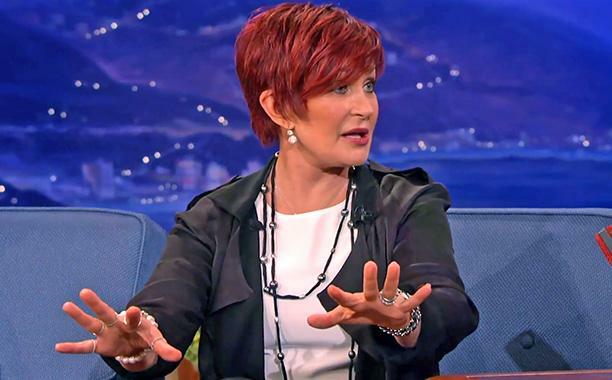 62 Year Old Sharon Osbourne Collapses In Her Home, She Will Be Taking A Leave from 'The Talk' - T.V.S.T. Sharon has been advised and has agreed to take a month hiatus to recover fully from these recent events. Sharon would like to thank everyone at The Talk for granting her this time off and to all friends, family and others for their incredible support. Earlier this year Sharon had surgery for a hernia and then came down with a case of pneumonia. During this time Kelly Osbourne (who had some free time after leaving Fashion Police) stepped in to fill her spot on ‘The Talk’ as a guest co-host. There has not been any reports that Sharon will be doing the same for this next leave. Sharon and Kelly are also working together on an MTV animated series called “Fancy Bastards”. The half hour animated comedy centers around 5 awkward girls that live in the same small town, who all learn that they have the same father; a nerd who had a wild night in Vegas nine years ago. It just so happens that he is also a prince. This makes these awkward sisters royalty, hence “Fancy”. Kelly is the voice of one of the 5 girls, it’s not clear which character Sharon is providing the voice for. 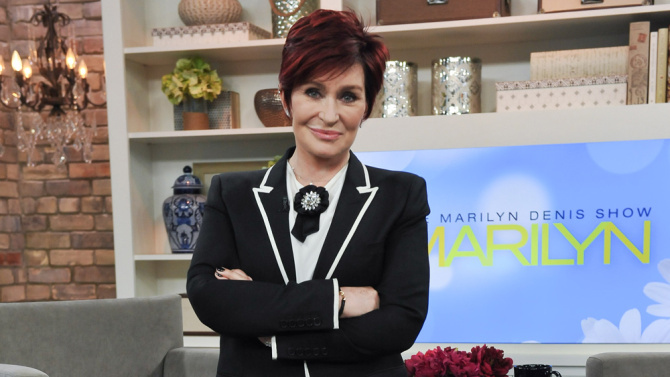 There are no indications that Sharon’s condition and leave from ‘The Talk’ will be affecting this show’s schedule. Like many of her celebrity friends, we wish Sharon a speedy recovery.